President Trump signed tax reform legislation, Public Law 115-97, generally referred to as the Tax Cuts and Jobs Act, into law on December 22, 2017. The Act is the most sweeping tax legislation to be enacted in decades. It is broad in scope, complicated, and will impact almost every aspect of tax, legal, estate, retirement, business and other financial planning. While there has been substantial media coverage of selected aspects of the new law, that coverage has barely touched the myriad of provisions that might be relevant to you. • Marginal income tax rates have been lowered. 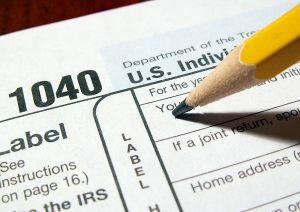 The Alternative Minimum Tax (“AMT”) is not being repealed but the thresholds for when it applies, phase-outs, and which items may trigger it have all changed. This might affect the way you invest, estimate tax payments, and more. 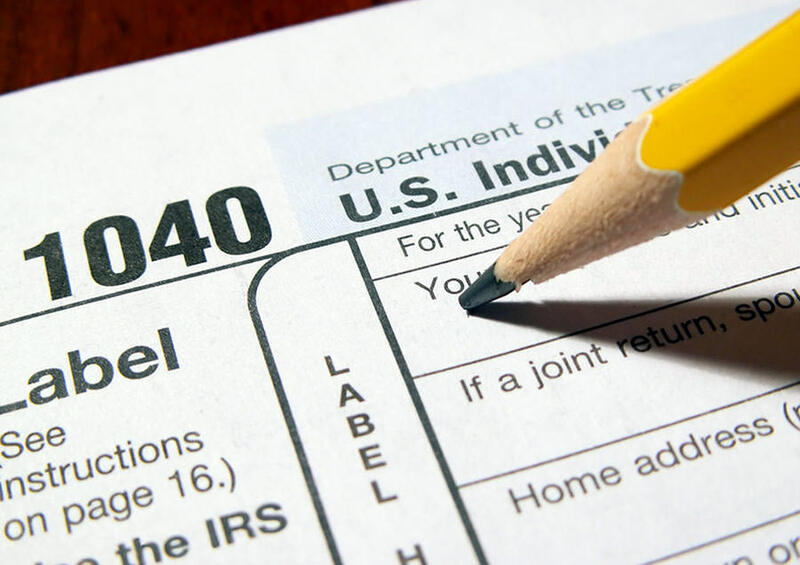 • The standard deduction is doubled, which changes planning for charitable contributions, medical expenses and other items significantly. For example, it might prove advantageous to plan deductions over a several year time span to maximize the amounts deductible. • State and local taxes (property and income) will only be deductible up to $10,000. This will affect many aspects of home ownership, investing and tax planning. For some it might be the final straw in a decision as to where to live. • Alimony payments on divorces after 2018, or prior divorces that opt to accept the new rules, will no longer be deductible. Changes in tax rates, property values, exemptions and more suggest that, if you are divorced, or in the process of divorcing, you should review the implications of the new law. • 529 accounts can now be used for elementary and secondary school, so you may wish to consider gifting more to such accounts. • The estate tax exemption has been doubled to about $11.2 million per person, or $22.4 million per couple. But these higher amounts are temporary and will disappear on December 31, 2025, or earlier if the political climate in Washington changes. The start of 2026 will revert the relevant Federal estate, gift and GST tax exemption amounts back to the prior $5 million amounts, plus the relevant inflation adjustments. • Smaller estates can and should take advantage of opportunities to maximize income tax basis and avoid future capital gains. • Moderate wealth estates should evaluate whether they should use some of the new exemptions before they either sunset or are changed by a future administration in Washington. • Ultra-high net worth estates should aggressively pursue planning to minimize future estate taxes as the estate tax is not being repealed and a future administration could make the planning environment much less friendly. Any other changed family or financial circumstances. Please understand that this is merely an overview of some of the changes in this massive tax legislation that we and other practitioners are still digesting and interpreting. As with any change to the underlying tax environment, it is important to review your individual estate plan in light of these developments. If you have any questions regarding changes to the estate tax laws and their potential effect on your estate plan, please contact us.